Tickets can already be purchased for the 2019 Catalan Monster Energy Grand Prix, which will be held on June 14-16, 2019. 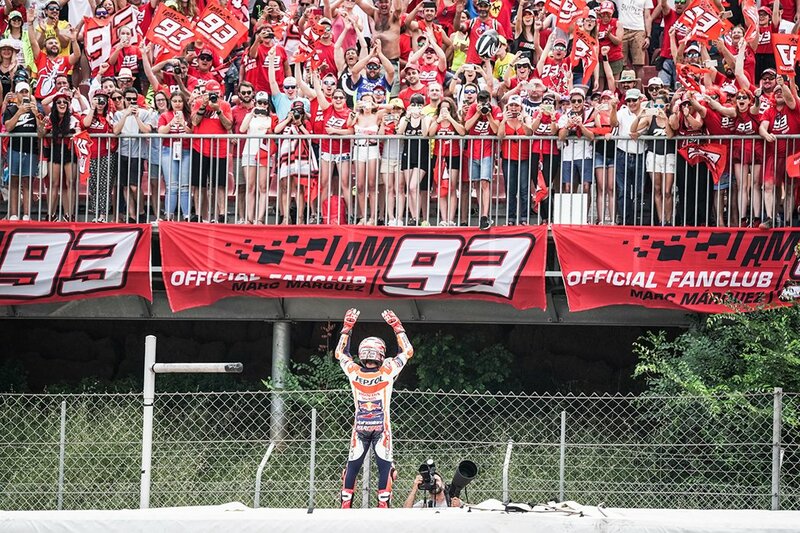 The Official Fan Club Marc Márquez will be located in the Tribune B. If you want to enjoy the Grand Prix with us, you can buy the tickets here. Remember that all members of the Fan Club have a discount to purchase tickets. You will find the promotional code in the private section of the Fan Club.